NEW LISTING & OPEN HOUSE - 1871 Shoshone Drive London, OH 43140! 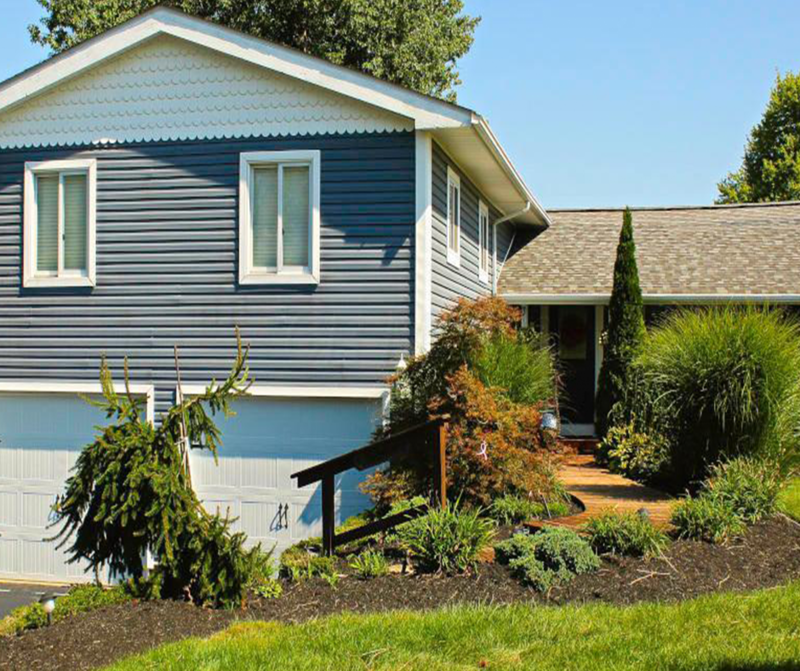 NEW LISTING & OPEN HOUSE – 1871 Shoshone Drive London, OH 43140! Waterfront living at its finest. A 3 bedroom, 2 full and 2 half bath 4 level split has added a 400sq ft addition complete with heated slate floors, a wall of windows, a log wood burning fireplace, and outside access on the North and West sides. The covered boat dock was added in 2017 and has water and electric. The location boasts spectacular views of the annual July 4th Fireworks. The owners suite has brand new white wood cathedral ceiling, and also includes double sink, jacuzzi soaking tub, walk in porcelain and travertine shower, and 2 closets. The gourmet kitchen has a gas range, and a double oven. There is forced air gas heat with a backup wood pellet stove. Click here to see more! Open House – Sunday 9/23/2018 from 2-4 P.M.